ColonAid 700 Reviews: Does ColonAid 700 Work? In brief, What is ColonAid 700? There is no doubt that the cases of colon cancer and related disease has been on the rise, particularly in North America. 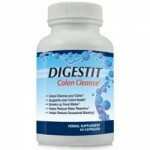 Because of this, there are now a slew of colon cleansing products available on the market, some obviously better than others. Unfortunately ColonAid 700 seems to be one of the more questionable products and there are a number of reasons as to why it may not be worth spending money on. 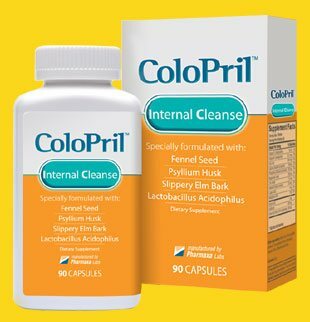 One of the first bad signs is that ColonAid 700 is exactly the same product as Colon Med 700, and is marketed using identical information. The ColonAid 700 website is actually quite uninformative, features no FAQ section and only three brief testimonials, only one of which actually mentions the product by name. 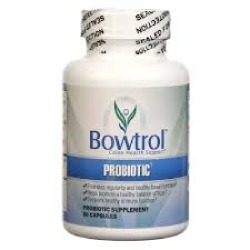 The only positive aspect of the website is that it does include a video clip from CBS News which discusses the very real dangers of colon disease, although, despite what the manufacturers may want you to believe, it is not endorsing their product in any way. 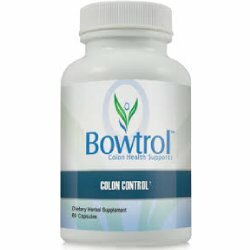 The only other information the site gives regarding how a colon cleanser may be beneficial is a short piece on how many people have a number of ‘undigested’ meals sitting in their colon which, apart from contributing to disease can also be responsible for fatigue, constipation and weight gain. ColonAid 700 is offered for a 15 day free trial which also includes a free colon health guide in addition to the two bottles of the product. While this offer seems good, it should be noted that the 15 days starts from the date of shipping and would probably not be adequate time to test the product thoroughly. If the order is not canceled promptly, the consumer will be enrolled into the auto-shipping program and be sent and billed for two bottles of ColonAid 700 every month. The ColonAid 700 does not include the ingredients that are in their formula although this information can be found on a couple of independent sites. It is not known how long ColonAid 700 needs to be taken or at what dosage. However, most cleansing products recommend a maintenance dosage is followed after the initial cleanse. What’s Good in ColonAid 700? What’s Bad in ColonAid 700? Whenever considering using a product such as ColonAid 700, it is worth looking for one that is available through independent retail stores and does not enrol the customer in an auto-shipping program. 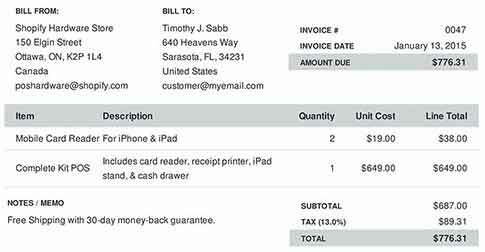 Often, as is the case with ColonAid 700, these programs can be impossible to cancel and the consumer continues being sent and billed for an unwanted product indefinitely. Finally, product does not fully disclose its ingredients. Other than ColonAid 700, there are other options as well for colon. Check out them before choosing the right option.